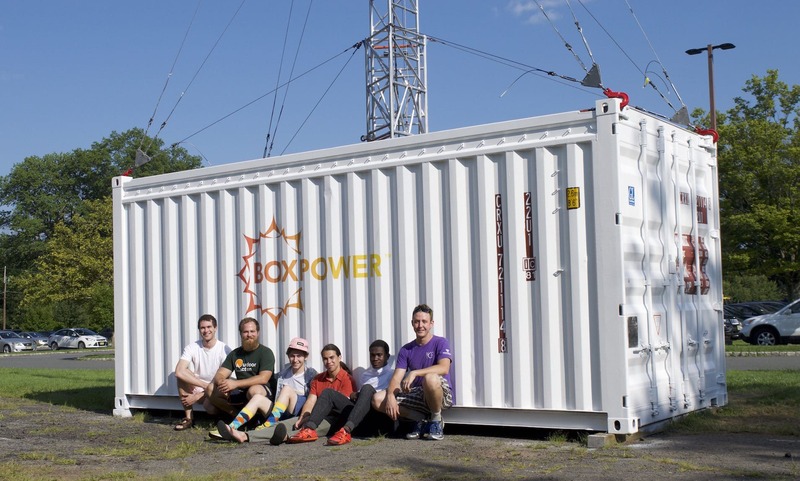 BoxPower provides innovative power solutions to underserved energy consumers worldwide. 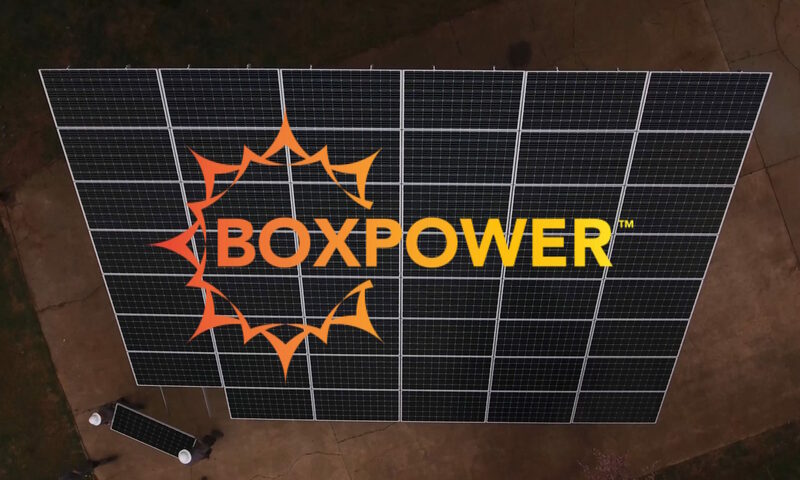 BoxPower is creating a future in which energy is sustainable, distributed, and portable, by manufacturing rapidly deployable solar generators in 20ft shipping containers. 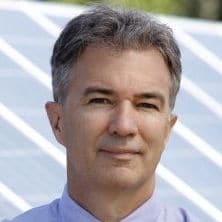 Our unique combination of renewable and conventional energy generation with battery backup provides a clean, reliable, and cost effective alternative to fossil fuel generation for off-grid and grid-tied energy consumers. With customers ranging from Alaska to Puerto Rico, BoxPower can bring clean, reliable energy; anywhere. BoxPower manufactures the largest containerized renewable energy system on the market. By integrating a 17 kW PV-solar array, battery bank, diesel generator, and optional wind turbine, a single BoxPower unit can provide reliable power to six homes or one small-medium business. BoxPower arrives to your destination in a standard, 20 ft. shipping container with everything you need to assemble in 5 hours. The container allows it to be transported efficiently nearly anywhere in the world by truck, train, or ship. 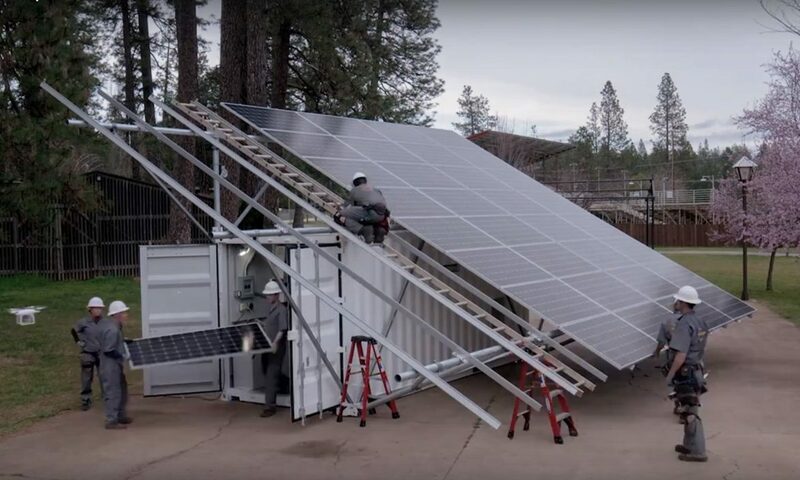 Multiple systems can be linked together to meet energy demands of any size, and the container acts as the foundation for the solar array – the largest of its kind in any containerized renewable energy system. 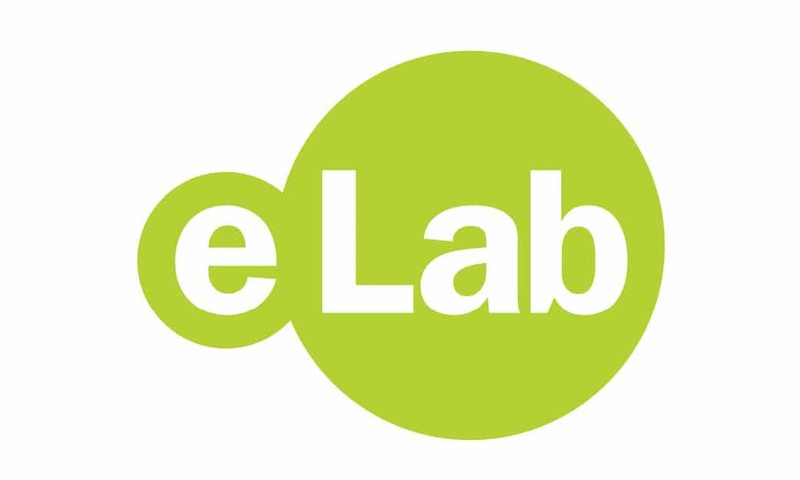 Our patent-pending smart energy management system will integrate deployable load scheduling and predictive energy storage based on future meteorological conditions, maximizing energy output and storage. 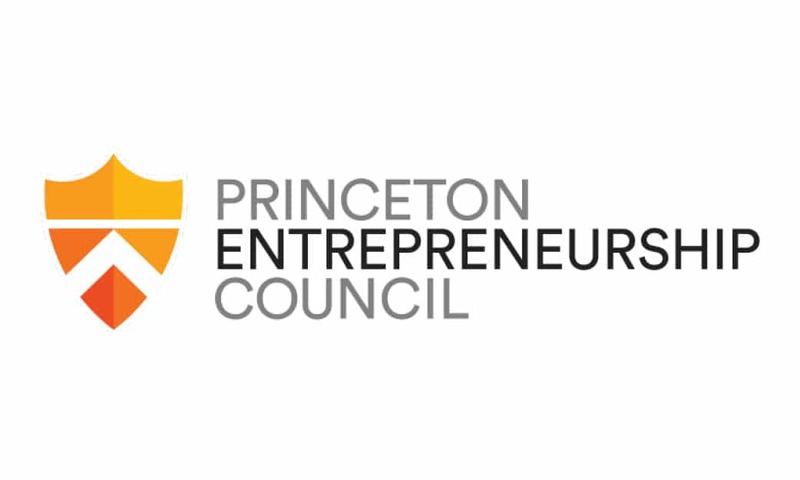 Supported by the generosity of entrepreneurial Princeton alumni, the Alumni Entrepreneurs Fund (AEF) provides recent alumni startups up to $100,000 in matching funds, mentorship, and peer-to-peer learning opportunities throughout the year. 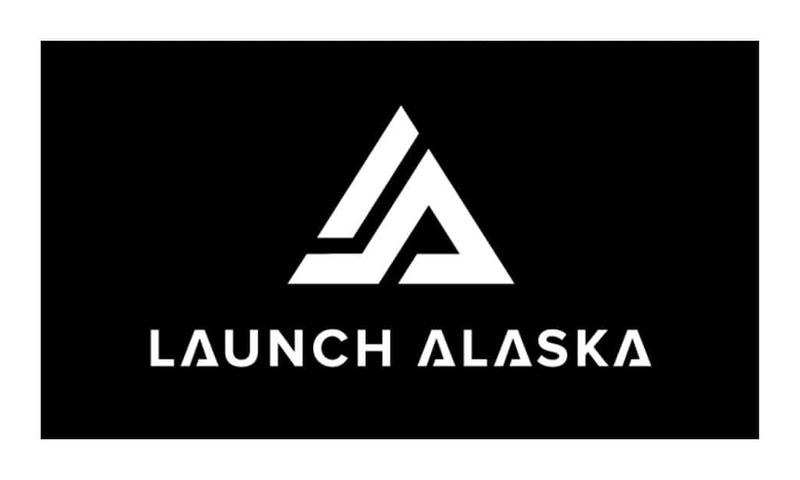 Launch Alaska brings together entrepreneurs, members of the military, utility operators, researchers and thought leaders to work toward a shared vision of Alaska as a thriving innovation and entrepreneurial hub. 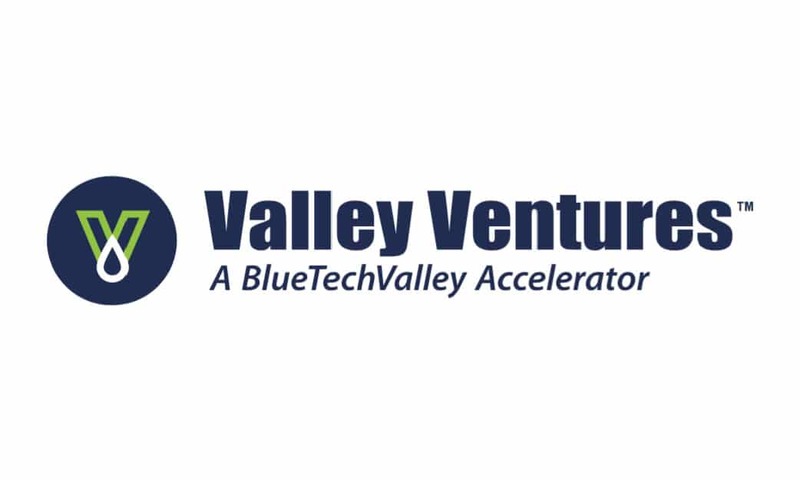 Valley Ventures is dedicated to the advancement of water, energy or technology startups focused on agricultural applications through a four-month accelerator program. 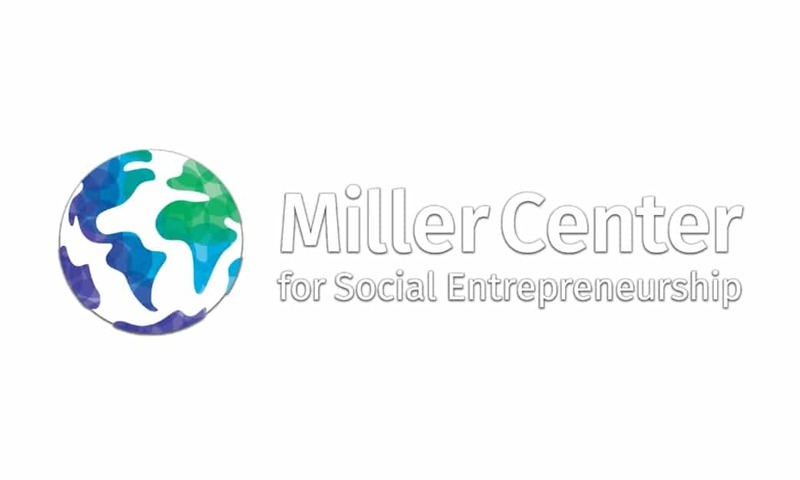 GSBI works with social entrepreneurs running non-profit, for-profit or hybrid businesses aimed at improving the lives of people living in poverty. This could be you! 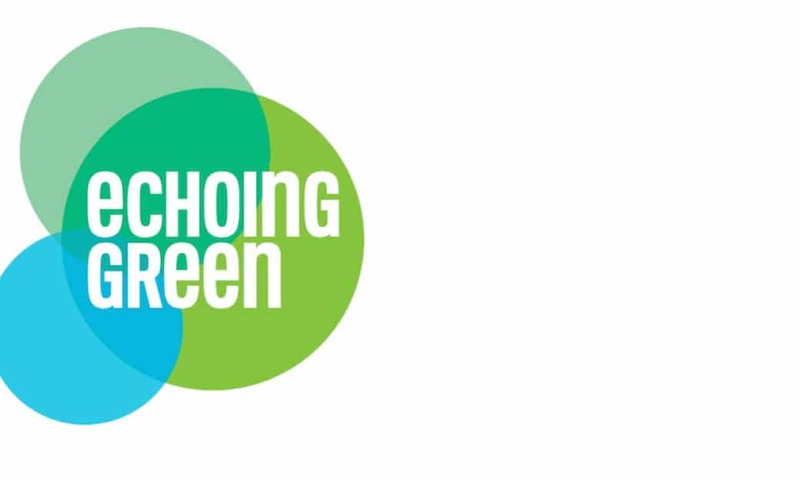 Are you interested in learning more about how you could help us bring clean, affordable energy around the world? Contact us now. 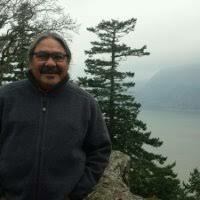 President of the Navajo Development Group, and former Executive Director of the Navajo-Hopi Land Commission Office. 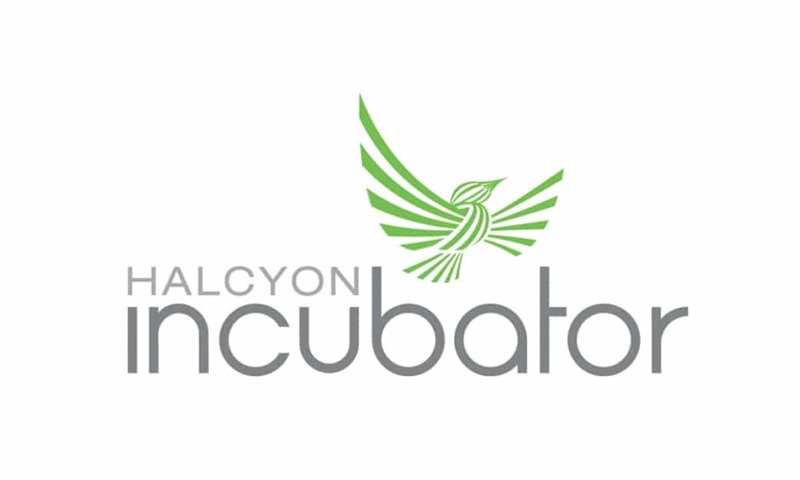 Founder and CEO of Isles, Inc. an award-winning Trenton-based social development non-profit. 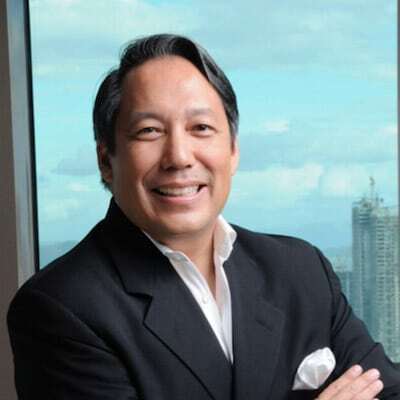 Chairman of Stiftung Solarenergie Solar Energy Foundation (Philippines), Founder and CEO of Hybrid Social Solutions, and Former Director at McKinsey & Company. 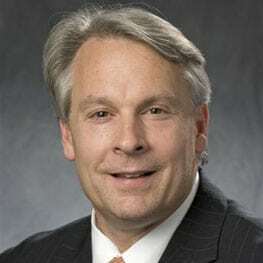 Senior Director of Distributed Electricity and Storage at EDF Renewable Energy, former VP of Energy Storage Development at SunEdison, and former VP of Project Development at SolarCity.